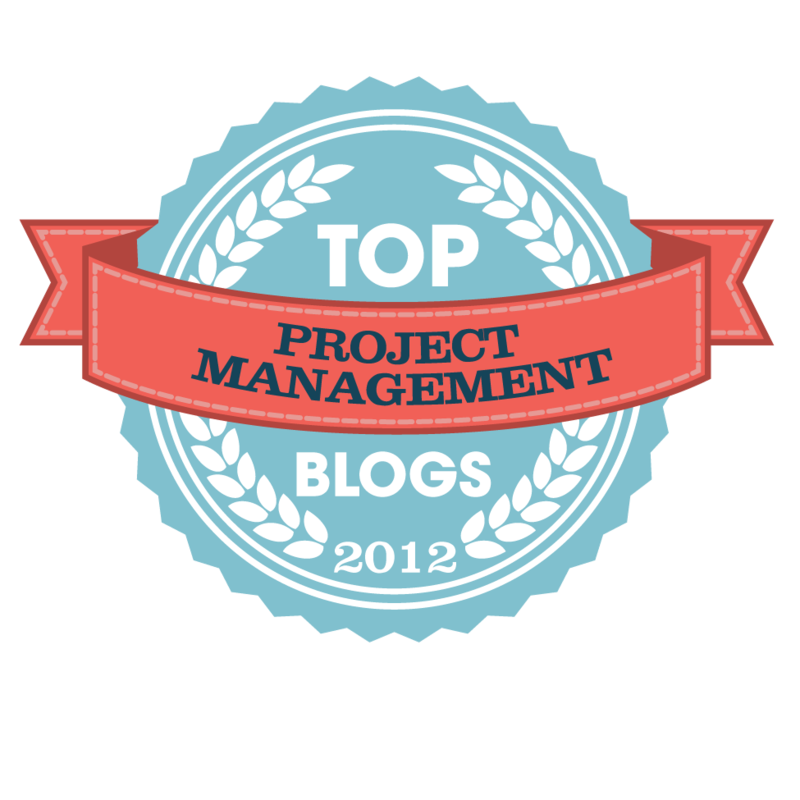 Raven Young posted a link observing my membership in PMI but no PMP after my name. I am a member of the ACM, IEEE, its Computer Society, American Physical Society and INCOSE. Each of these professional organizations has a technical journal that adds value to my work activities. I also subscribe to Scientific American, American Scientist, Sky and Telescope, and Aviation Week and Space Technology and Physics Today along with Road, VeloNews, Bicycle, National Geographic, and a variety of news magazines. I'm the son of a University Librarian. I'm genetically wired to be a knowledge hound. I connect easily with the "theory of ideas" types. This was probably the reason why I wasn't a raving success on the PhD qualifier exam - not a source of truely orginal ideas needed to move up the food chain of particle physics. But in the end I'm not a PMP. I've never really given it much thought. 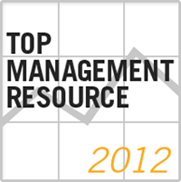 I know PMP's, I work with PMP's, I've hired PMs with PMP's. 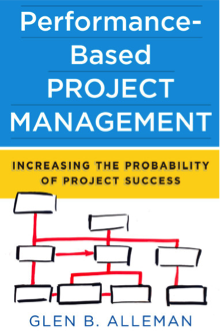 Nothing in the PMBOK seems at odds with how I view the world of project management. For me personally PMBOK doesn't really have a lot to say about the project processes I use every day. In fact the DoD version of PMBOK pretty much replaces most of PMBOK verbiage with its own, keeping the chapter titles and overall structure. I guess in the end the PMP moniker doesn't appeal to me that much. It seems to be a "gate keeping" type badge. I once tried to get grandfathered in as a Professional Control Systems Engineer. But my job changed and I didn't have enough practical hours to qualify in California and was sent to work in Ohio on a flight controls systems and lost interest. I know PE Structure engineers, I have several colleagues in Canada with PEs and their "iron ring." This idea is really useful - get a degree in some kind of engineering, do semesters of internship, write a serious paper in your senior year and take the PE test and you get to graduate. You're a practicing engineering as a new graduate. Great concept. I'm not saying in any way I have skills and knowledge that are unique or special. I work for and with planners, cost engineers, project and program managers that have 2 to 3 decades of experience. It's humbling to sit in a room discussing an issue and have someone comment about how that same problem was solved 23 years ago using a manual technique - everyone remember C/SCSC and line of balance? So far I've not seen the need...or the advantage to my career... or that it distinguishes the holder in anyway dealing with the practical aspects of managing projects for money.